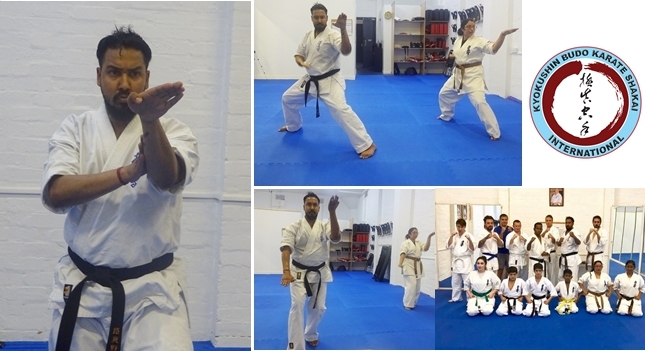 Sempai Jonathan Mendoza achieves his Shodan after five and a half years of continues training and dedication. 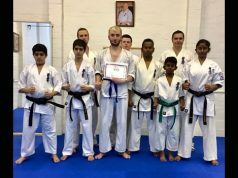 Jonathan participated in the 1st Dan examination which was held on 24th July 2018 and he successfully completed the fighting part and attended 10 men kumite. 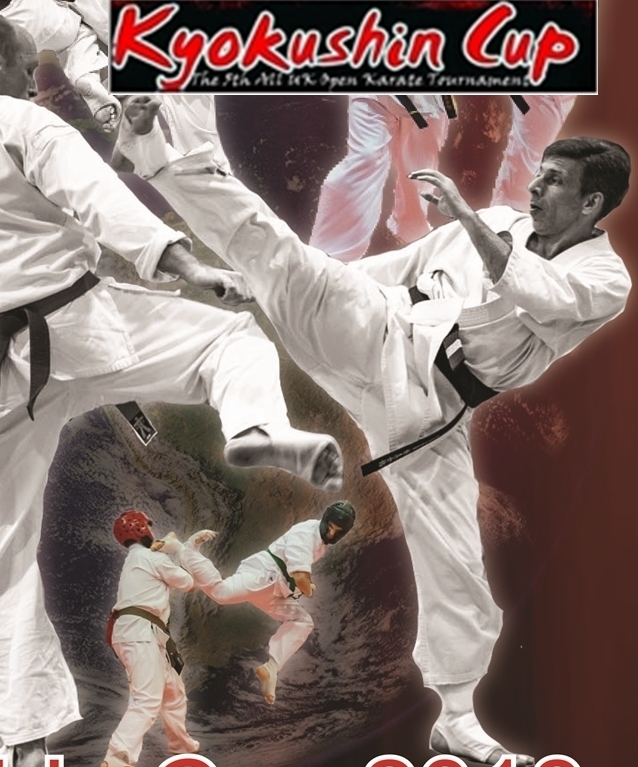 Jonathan started Kyokushin Karate under Shihan Prasanna Fernando in the year 2013. He shows great attention to training and is a real perfectionist,not his showed dedication to training but also to the administration work.In the year 2013 he became the secretary of the Dojo and he contributed massively to the Kyokushin Karate Fernando Dojo. 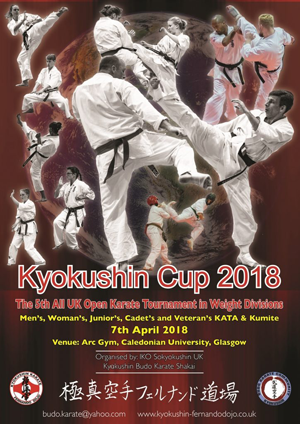 Huge congratulations and we wish him all the best for many more success in Kyokushin Karate! 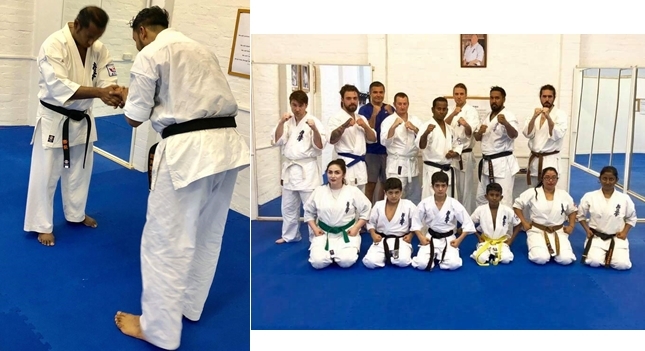 Sempai Romano Badal who successfully passed his 2nd Dan(Nidan) grading on 23rd and 24th July 2018 at the Kyokushin Budo Karate Shakai Honbu dojo in the United Kingdom. 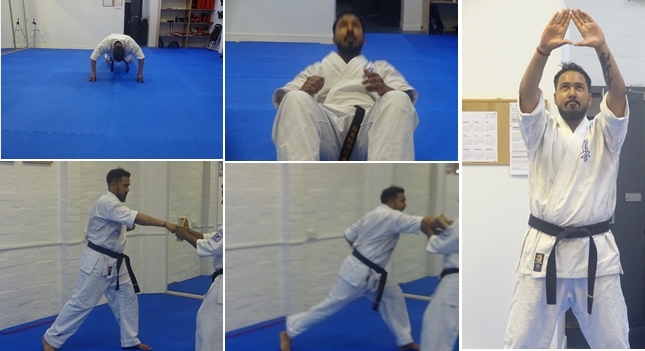 Sempai Romano Badal, Offical Dojo Operator of Kyokushin Budo Karate Shakai, Amsterdam visited to the Honbu to participate in training and 2nd Dan examination which was held on 23th and 24th July under the supervision of Saiko Shihan Prasanna Fernando. His examination lasted 2 days. On the first day he attended the power test, Kata,Kata bunkai and Tameshiwari. On the 2nd day he successfully completed the fighting part and attended 20 men kumite. 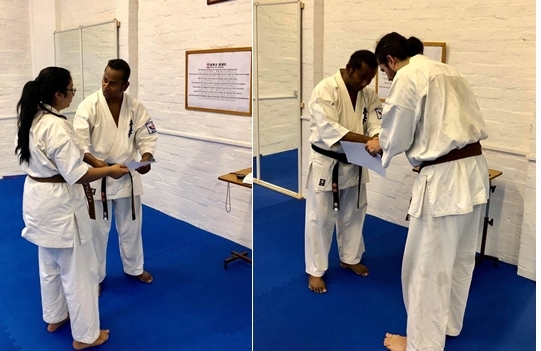 Also, congratulations to Dewika Badal, who achieved the grade of 1st Kyu Brown belt. 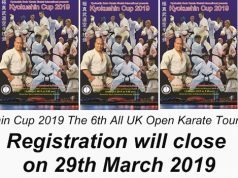 We are delighted for him and his student Dewika Badal at the Honbu dojo for training and we would hope that he continues to enjoy his training and continue to develop his journey of Kyokushin Karate now that he is part of the Kyokushin Budo Karate Shakai International.